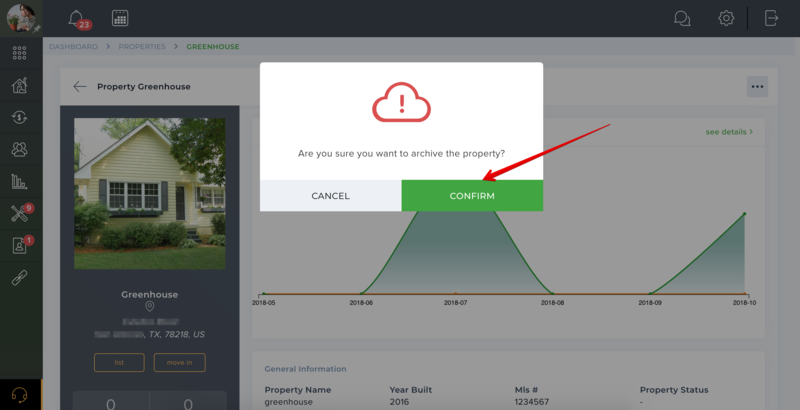 Help Center - How do I archive a property? 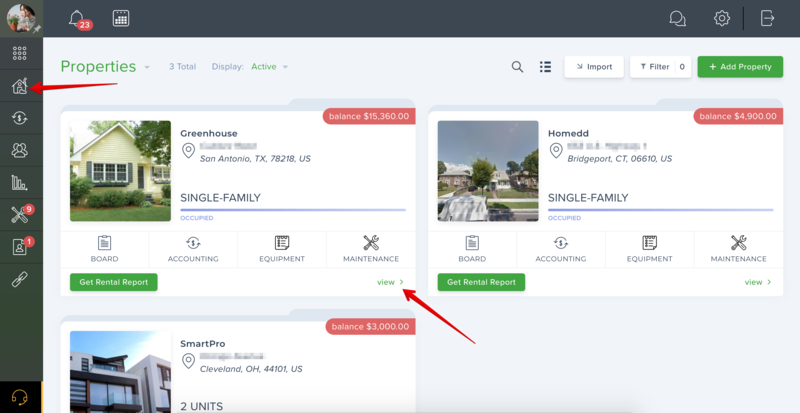 Once you have archived the property, it will be hidden throughout your account, but the property-related transactions will be still calculated in your reports. 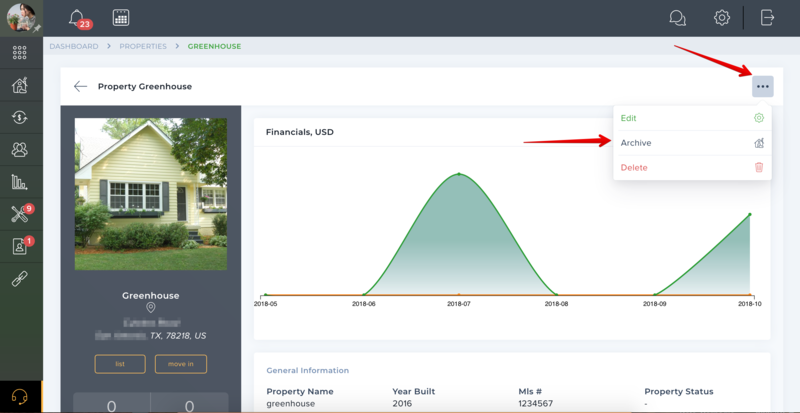 How to import the property data?